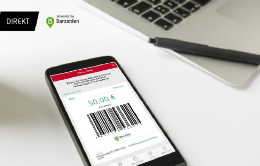 In addition to current news items, journalists can find background information and statements of one of the largest European sports betting providers with physical locations in the Tipico newsroom. Will #41 even score a basket in the next season? 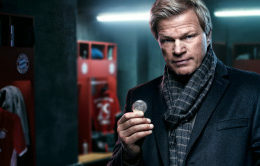 FC Bayern Munich with odds of 1.55 favourite for the victory. Borussia Dortmund (odds 5.2) clear underdog despite leading the table. 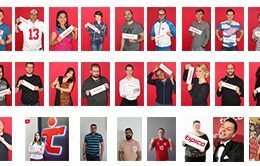 Thanks to two spectacular draws in the European Championship Qualification, an online customer won 50,000 euros at Tipico. A customer won a royal win of 143,015.96 Euros at Tipico Sportwetten in a shop in Leverkusen. 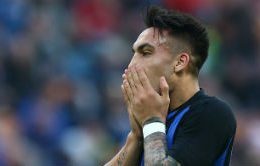 In this year’s Champions League there are two direct duels between German and English clubs. 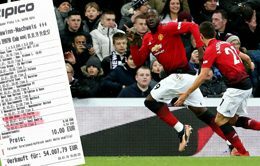 The Video Assistant Referee stopped the maximum online win of 100,000 euros at Tipico Sportwetten. Champions League Round of 16: Cityzens Are Favourites for the Title! 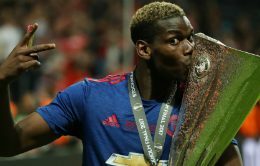 Manchester City still favourite for the trophy with odds of 4.2. Bayern Munich (odds 13) only with low chances for the title. 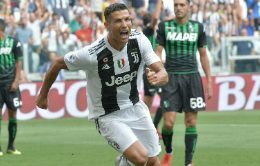 https://www.tipico-group.com/wp-content/uploads/2019/02/190211_Champions-League-Achtelfinale.jpg 166 306 Lisa Oberhofer https://tipico-group.com/wp-content/uploads/2017/03/tipico-logo_sm.png Lisa Oberhofer2019-02-11 17:54:222019-02-11 17:54:22Champions League Round of 16: Cityzens Are Favourites for the Title! 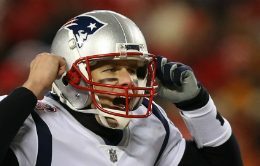 Super Bowl LIII: Tom Brady's Sixth Victory? https://www.tipico-group.com/wp-content/uploads/2019/01/SuperBowl_Group_Newsroom.jpg 166 306 Lisa Oberhofer https://tipico-group.com/wp-content/uploads/2017/03/tipico-logo_sm.png Lisa Oberhofer2019-01-30 10:31:532019-01-30 11:23:36Super Bowl LIII: Tom Brady's Sixth Victory? Autumn champion Borussia Dortmund ist the Tipico title favorite in front of Bayern Munich. 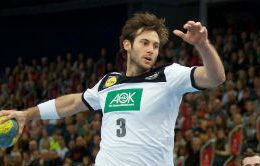 Will the German record champion catch up? Will Germany's 2016 European champions be able to win as hosts? For a 34-year-old from Cologne, the year 2019 has started happily. The UN Global Compact is signed by companies that promote certain social and environmental standards. 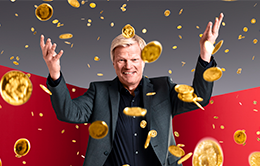 52-year-old wins with 1 Euro stake a total of 95,661.64 Euro at Tipico. 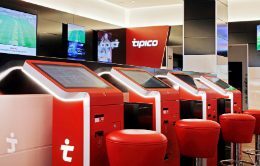 34-year-old man from Hamburg wins 102,730.09 Euro at Tipico with a 5 Euro bet. Annualy, the industry magazine EGR compiles the top 50 of the largest and most influential digital gaming providers. The best teams in Europe start the UEFA Champions League on Tuesday evening and Tipico is right in the middle of it. 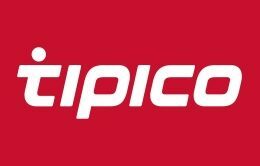 31-year-old Punter from Herne in Germany wins 250,000 Euros with a one Euro stake at Tipico. 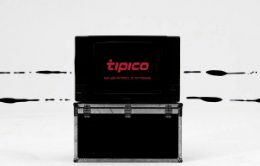 46-Year-Old From Dresden Achieves Record Win with Tipico! 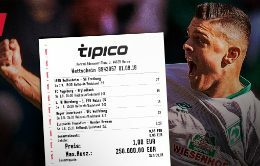 A 46-year-old football fan from Dresden has won more than 12,000 times his stake at Tipico! https://www.tipico-group.com/wp-content/uploads/2018/06/Shop_Group.jpg 166 306 Lisa Oberhofer https://tipico-group.com/wp-content/uploads/2017/03/tipico-logo_sm.png Lisa Oberhofer2018-06-15 14:52:422018-06-15 14:52:4246-Year-Old From Dresden Achieves Record Win with Tipico! 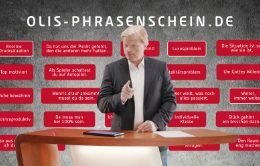 This is only available at Tipico: Germany's leading sports betting provider offers bets on football phrases. 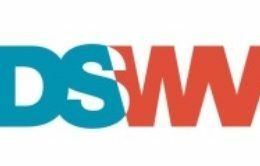 The leading sports betting company in Germany joined the Diversity Charter on 5 June 2018, just in time for Diversity Day. 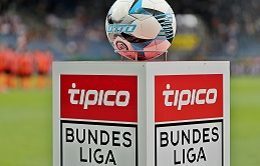 Tipico and the Austrian Bundesliga have extended their expiring league sponsorship agreement. 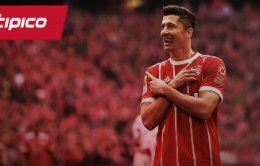 Will the Polish Super Scorer Continue to Score for FC Bayern Munich in the Next Season? 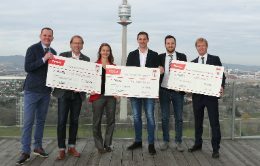 Tipico Marketing Award, endowed with a total of 25,000 euros, was awarded for the second time. The music video of Summer Cems single "Erster Alles" is out now. 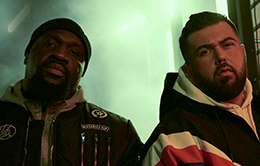 This year, Summer Cem is the new narrator of the brand campaign. 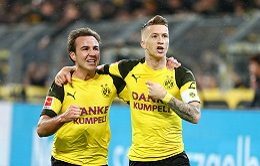 Tipico and The DFL (German Football League) subsidiary Bundesliga International become partner. With the help of an online casting, the sportsbook provider is looking for background actors for the 2018 campaign. 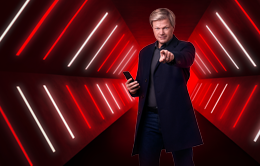 Stefan Effenberg analyses the upcoming top match. The Deutsche Sportwettenverband - to which Tipico belongs - sees politics in charge now more than ever. 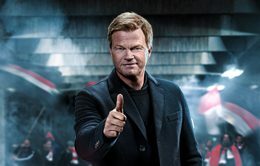 Marcell Jansen has predicted the chances of HSV in the match on Saturday. The co-sponsoring is extended digitally on SPORT1.de and in the App. In the third part of our Bundesliga preview show, we visited the football academy of RB Leipzig.